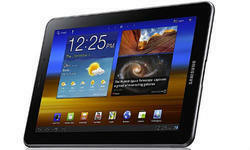 Mobiserv - Service Provider of samsung tablets repairs, apple ipad repairs & hp laptop repair in Chennai, Tamil Nadu. Tablet repairs can be an expensive affair but we at MobiServ Samsung Tab Service Center provide best-in-class spares and services to fix any issue that you are facing with your Tablet. From major issues like cracked screen to minor issues like jammed music switch, MobiServ Samsung Tab Service Center ensures that every device is attended to with absolute attention to detail and brought to complete perfection. Tablet repairs can be an expensive affair but we at MobiServ Apple iPad Tab Service Center provide best-in-class spares and services to fix any issue that you are facing with your Tablet. From major issues like cracked screen to minor issues like jammed music switch, MobiServ Apple iPad Tab Service Center ensures that every device is attended to with absolute attention to detail and brought to complete perfection. If your HP laptop needs repaired or upgraded, give us a call and one of our service representatives will help you determine the most cost effective way to handle your laptop repair. We are committed to providing you with the highest quality service at the best price and fast. We develop new thinking and ideas of technology and service our customer and companies; we create more efficient, technical and trusted experiences with upcoming technology and continued to improving our way to support customers live and work. Laptop hardware repair chip level repair by certified engineers. Laptop screen repair repair display problem, lcd repair, lcd replacement, lcd, laptop screen repair. 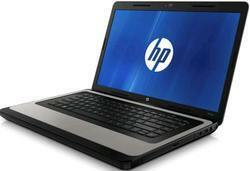 Laptop service laptop out warranty repair services. replacement services of all model dell laptops to individual customers and business clients in and around chennai. We are chennai’s dell expert laptop repair center, offering quality and reliable all model dell laptops repair services at affordable rates. 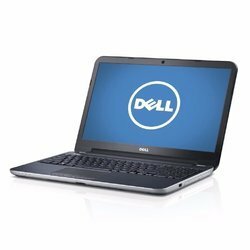 Our experienced and qualified dell laptop service technicians to diagnose your dell laptop issue and carry out fast and professional Dell laptop repairs and maintenance services. If you are looking for same day dell laptop repair services in chennai, call us or visit following your nearest our service center. 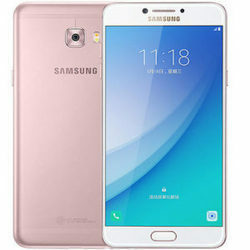 Please take a look through our Samsung repair services list to see if we can help you with your Samsung cell phone repair needs. 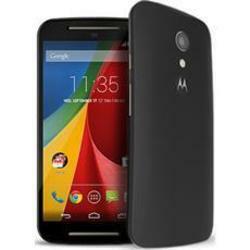 Motorola Phone Service specialize in providing fast and reliable repair service for your Motorola Mobile phone. Since we understand how important your gadget is, we ensure that we take the least time to rectify and fix the issue. While dozen a dime options are available, we provide excellence par service making us your reliable trusted smartphone repair center. Please take a look through our Motorola Phone Services list to see if we can help you with your Motorola cell phone repair needs. 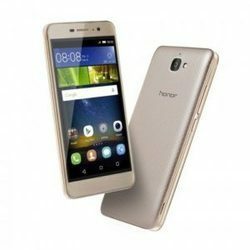 Honor Service Center is here to provide the best solution in the least turn around time to make your Honor Mobile seem like new. Honor Service Center undertakes device collection, fixes the issues and delivers it back at your doorstep. Please take a look through our Honor Service list to see if we can help you with your Honor Service repair needs. MobiServ Vivo Service Center is here to provide the best solution in the least turn around time to make your Vivo Mobile seem like new. 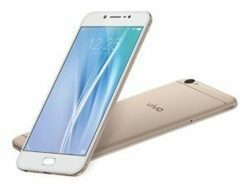 Please take a look through our Vivo repair services list to see if we can help you with your Vivo cell phone repair needs. 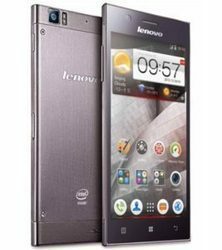 We are specialist in repairing all models of Lenovo Mobile Phones. Our mobile phone Engineers have the expertise to tackle any problems that you may be experiencing with your mobile device. With all the best equipment at hand we can carry out fully guaranteed, cost effective repairs using only genuine Samsung replacement parts. Please take a look through our Lenovo repair services list to see if we can help you with your Lenovocell phone repair needs. Our experts have years of experience in troubleshooting problems with the entire range of Sony laptops. From audio and visual issues to hardware conflicts, memory upgrades and data recovery, our team can solve anything that has gone wrong with your Sony laptop.Sony Laptop Repair We won’t have to send your laptop back to the manufacturers as we have all the equipment and abilities to heal your laptop on site. This drastically reduces waiting times as well as costs.Laptop Service Center in Chennai provides a fast and effective Sony laptop repair service that focuses on customer service and the highest professional standards. Based in central Tamil Nadu, we’ve been providing consumer and business computer and laptop repairs for over fifteen years. We provide fast and cost effective repairs tailored to your requirements because we know how important your computer is to you.